The latest gameplay footage is from the 3.0 Alpha build that will be out later this year. In it, we see two players working together on a ship (one as the pilot, the other as the "gopher," for lack of a better term) to undertake a couple of missions. This is done within the open-world module of the game, which allows up to four players to work together on one ship and take on various missions/bounties. It's worth nothing that all of the footage shown off here is separate from the Arena Commander mode - the multiplayer side of things that supposedly will support co-op comp stomp - and also Squadron 42, a single-player only campaign that will have some co-op specific missions. 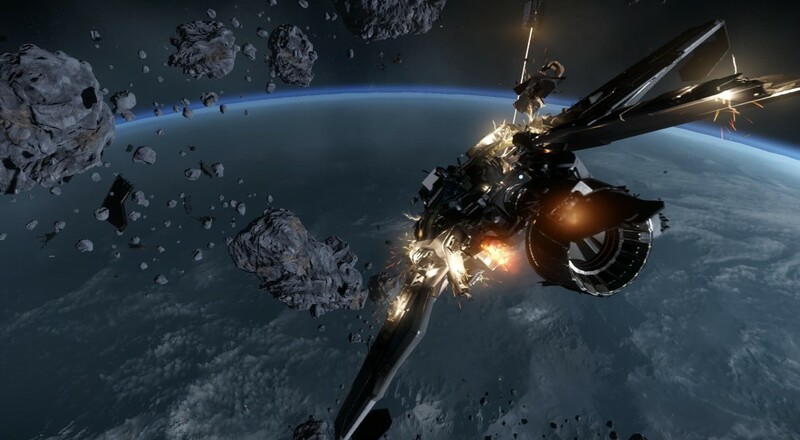 Star Citizen is still under development and currently has no release date.